Solo Laundry & Linen Services is dedicated to maintaining the highest standards of dry cleaning to your clothing and soft furnishings whilst providing a real value for money service. 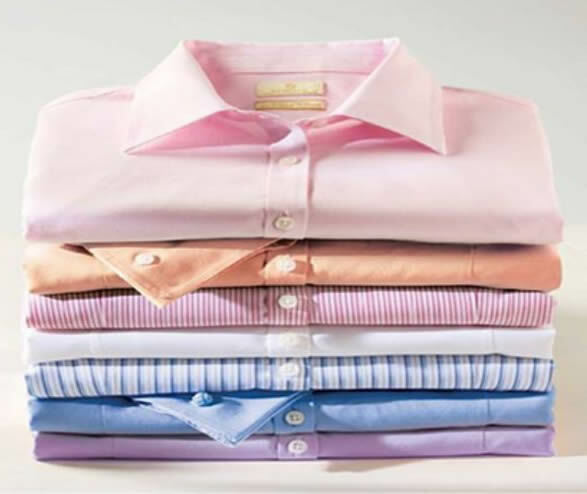 Our high standard dry cleaning service consists of many different operations performed by skilled professionals that aim to give your garments that as near to new appearance as possible. We also have a complete tailor repair and alteration service, which can replace worn pockets, broken zips, lengthen/shorten or even reline sets of curtains.